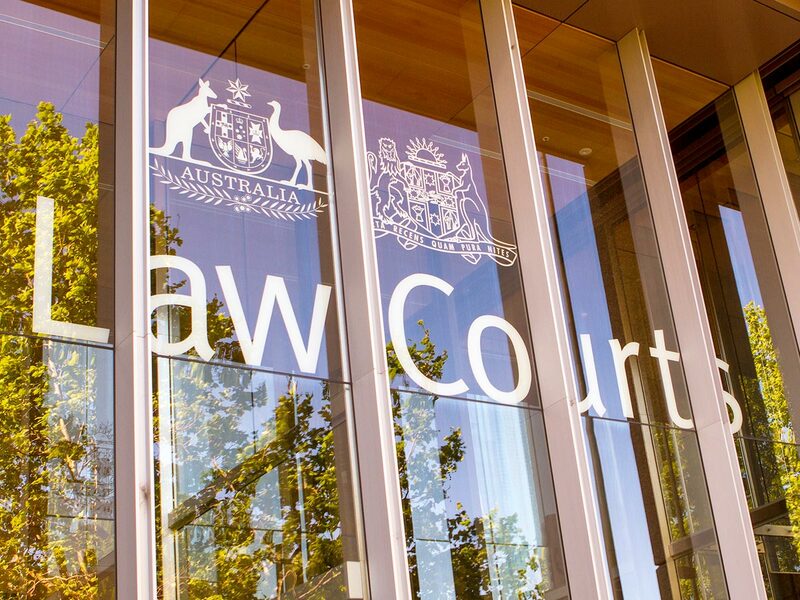 On 28 August 2006 the Corrective Services Act 2006 and amendments to the Penalties and Sentences Act 1992 introduced court-ordered parole for non-violent or non-sexual offenders sentenced to three years or less. The legislation requires the court to set a parole release date for non-violent or non-sexual offenders, provided the offender has not been remanded in custody for additional offences. However, a parole release date is not set for offenders sentenced to an intensive correction order, prison/probation order or suspended sentence. On the final day of the sentence. For non-violent or non-sexual offenders who are sentenced to short periods (3 years or less) of imprisonment, a parole release date is set by the sentencing court. 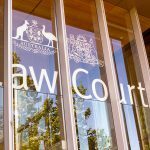 On the date issued by the court, the offender is released to parole and issued with a standard Parole order by Qld Corrective Services. Until offenders are provided with a court-ordered parole reporting notice by the court registry, they must remain in the precincts and must report to the Probation and Parole office within one business day to be issued with a Parole Order. If an offender fails to report to a Probation and Parole officer within one business day, a warrant for their arrest will be issued, and once arrested, the offender will go straight to prison. Once the offender has served the prescribed the sentence, they will be issued with a court-ordered parole order on the parole release date. For the remainder of the sentence, the offender will be subject to community-based supervision. A parole order will not be issued and the offender will serve the duration of the sentence in custody.